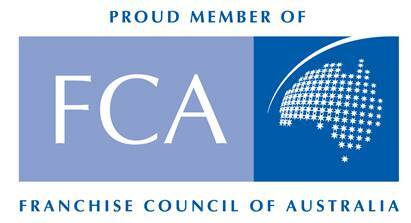 When it comes to choosing a mattress, it’s what’s on the inside that counts. 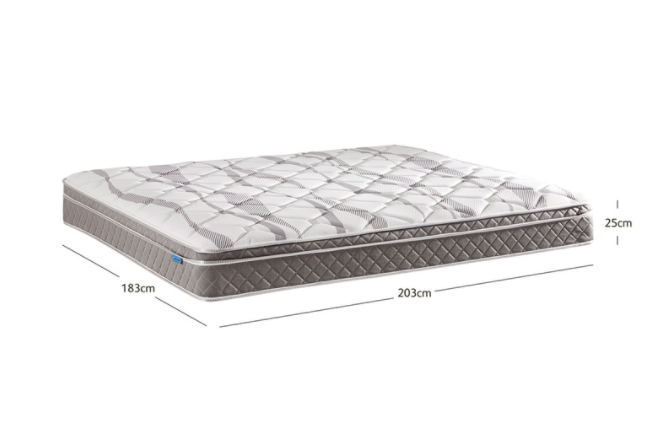 Featuring thick comfort layers of quilted foam support, the Chirorest medium mattress with Eurotop provides extra comfort. High-quality Bonnell springs provide superior support to maintain correct posture and built in edge support prevents the springs from collapsing, allowing you to lay closer to the edge. If you like sleeping on your back, this mattress can provide support for your spine and neck for a comfortable night’s sleep. This mattress is covered in a high quality hardwearing knitted fabric. The fabric is knitted rather than woven, creating a ‘stretchier’ and softer feel. 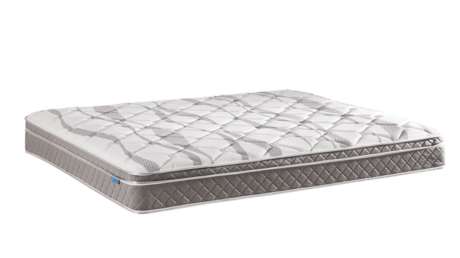 Edge supports prevent the springs from collapsing around the edges of the mattress extending the sleeping area by 20%, allowing you to lay closer to the edge.